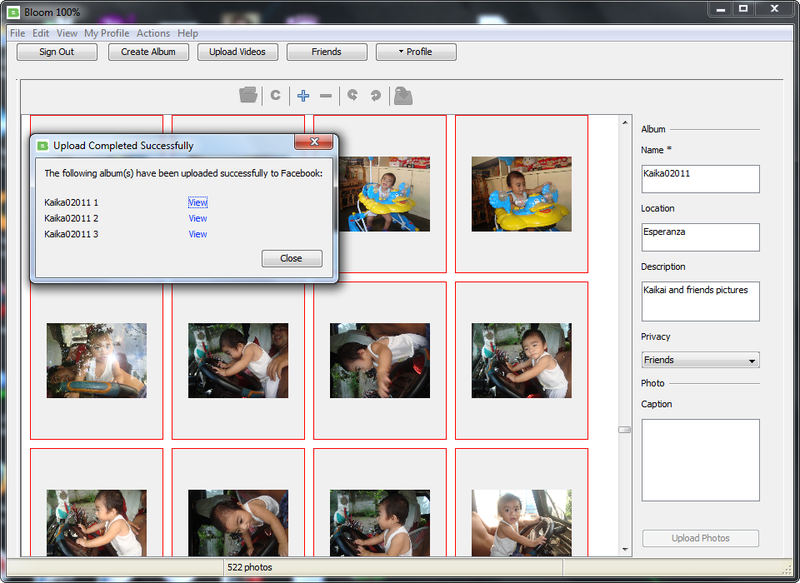 Do you need to upload a hundred of photos to your facebook profile in one-time? Check out Bloom, a simple desktop multi-uploader tool that allows you to drag and drop your photos and get upload even you’re not going to open your FB profile. Bloom works by connecting with your FB profile every time you want to upload photos or even videos too. In the Bloom box, you can arrange photos, create album, drag and drop, delete and rotate of your choice. Bloom is totally free, easy to install and user-friendly. Bloom works with Windows (32 and 64 bit),Mac ,and Linux OS.